← Gumigem goodies up for grabs! 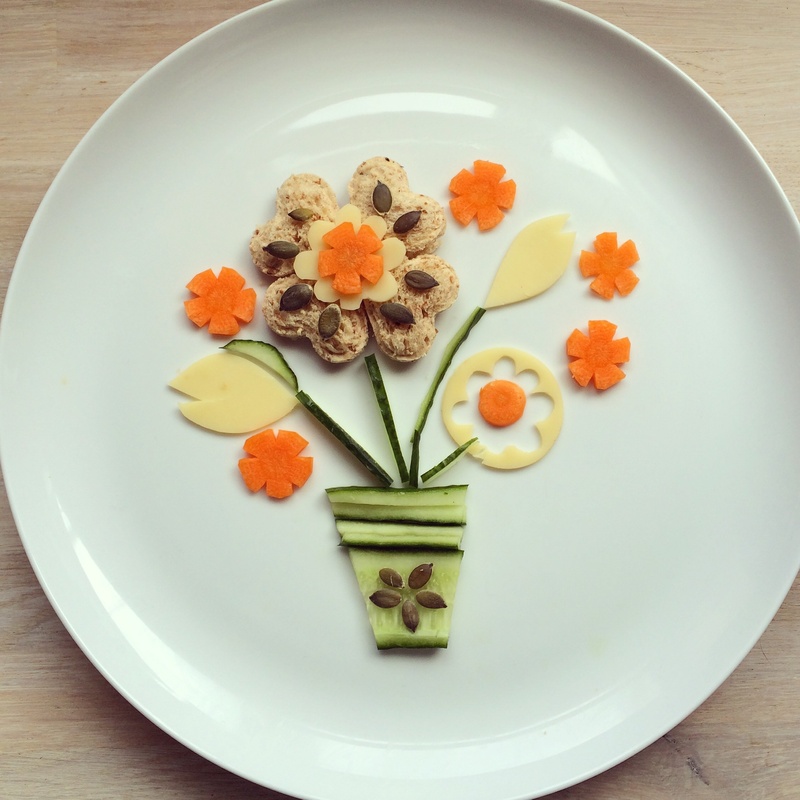 This entry was posted in Food art and tagged childrens food, Childrens snack, Foodart. Bookmark the permalink.